Two of Our Favorites Team UP and we LOVE IT! CHOC Walk and Chick-fil-A are joining magical forces to give back as much as possible this CHOC Walk. August is NOW the new CHOC Walk month this year.... have you registered? Get all the info in my last CHOC Walk post here. 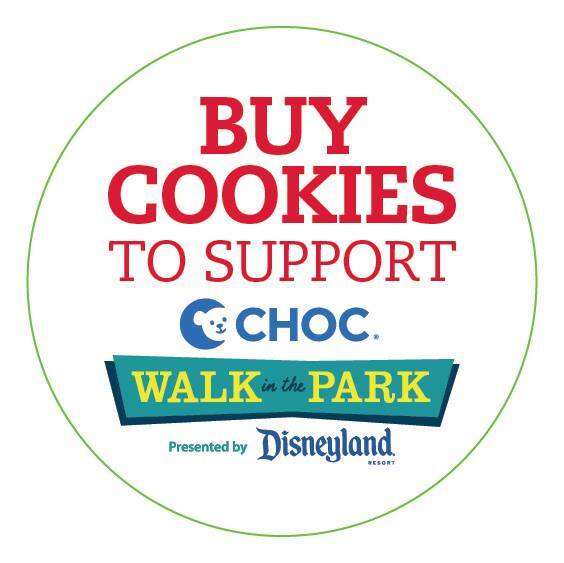 We are always excited for the CHOC Walk opening ceremonies, walking through the Disneyland Resort and Parks and seeing all the others that are walking to support families at CHOC too. There’s a whole new reason to be excited about Wednesdays this August – CHOC Walk Wednesday at Chick-fil-A!!! 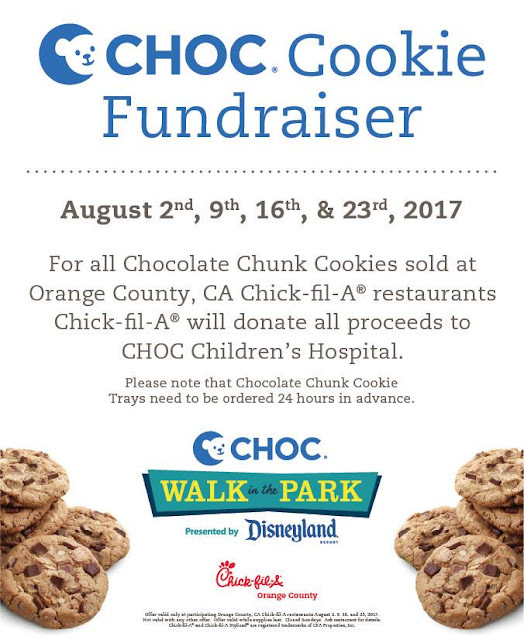 These are the days where all of us Chick-fil-A cookie fans can stop by Chick-fil-A in Orange County for a cookie – and 100% of the proceeds will go directly to CHOC Children’s Hospital. Stop by any Orange County Chick-fil-A location on the four Wednesdays leading up to the CHOC Walk and purchase a Chocolate Chunk Cookie, a six pack or a catering tray of 12 or 24 and 100% of the proceeds will go directly to CHOC Children’s Hospital. Thank you EVERYONE for taking the time to read about the extra support that CHOC and Chick-fil-A are working together on. Huge thanks to all those that go out and buy a cookie to support first hand. and... even bigger thanks to Chick-fil-A for allowing me to giveaway a YEAR of CFA - Enter Below and good luck to all. Happy Walking and Supporting CHOC with CHOC Walk 2017! Win Free Chick-fil-A for a Year! 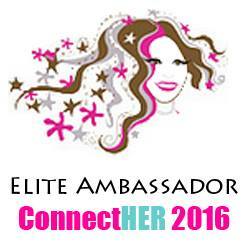 Prize includes 52 Meal cards valued at $380.00. Sponsored by the Orange County Chick-fil-A locations, but redeemable at any Chick-fil-A location in Southern California. All opinions are my own.